You may remember me gushing about a certain book that I read at the end of the year, and how it quickly jumped to my favorites list. No? Well, in case you missed all that craziness you can check out my review for SWEET THING by Renee Carlino right here. 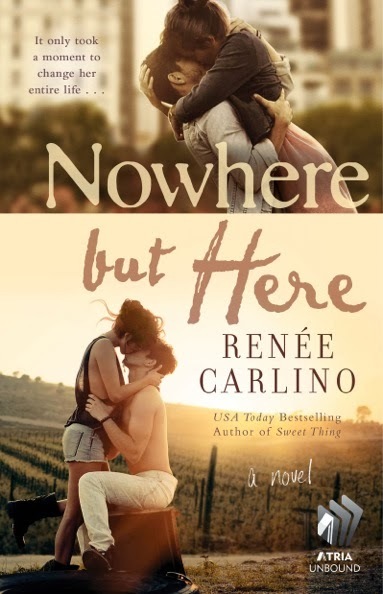 But in the meantime, I am so over-the-moon excited to be part of the cover reveal today for Renee Carlino's next novel, NOWHERE BUT HERE. I got to read a snippet of this novel, and it definitely left me wanting to read MORE MORE MORE! Oh how I adore this woman's writing and her ability to weave such an emotional, addicting storyline. Check out the gorgeous cover below & let me know in the comments what you think. About the book: A Chicago reporter in her mid-twenties unexpectedly finds love in Napa Valley when she’s assigned to spend a week with a famously reclusive genius. I haven't heard of this author. I will check her out! What a fetching back brace she's wearing! ;) Besides that, I love this cover, it really looks and feels like Napa. I love her covers!!! This one is awesome! Though the guy in the white pants, shirtless... hmmm. I wish they weren't white, lol. They'd get dirty out there! I'm glad to see that you give this title high praise! I'll have to check out your full review. I'm going to a huge author event in April and Renee will be there. 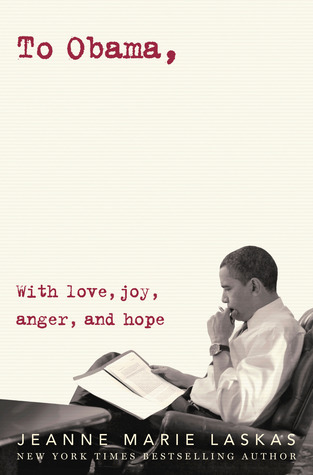 I have to make sure to get her book (and hopefully get it signed) while I'm there.